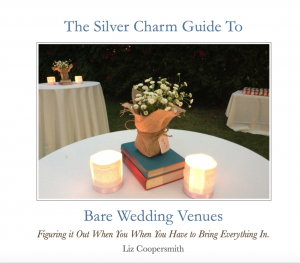 On Wednesdays, I bring you the best wedding stories, events and deals in Los Angeles and from around the web. And we call it Wedding Wise Wednesday. Welcome! 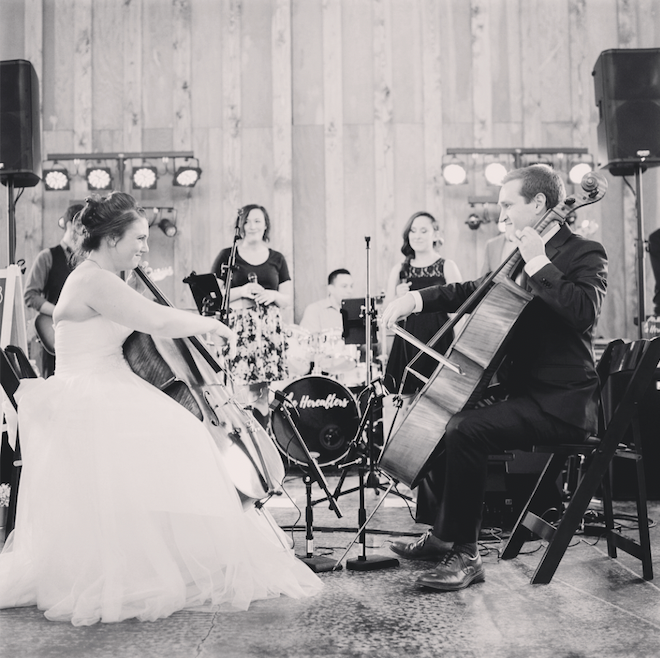 Cello duel on your wedding day. I just love this, I just love this, I just LOVE this. Don’t you just love this? Congratulations on the excellence, Mr. and Mrs. Steele! 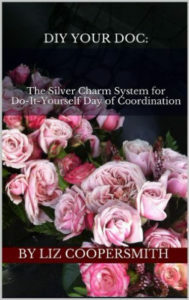 Check out my side-gig, Elizabeth Coopersmith Consulting, a virtual assistance company for wedding and event professionals. Wedding Chicks – You can still get free printables on the site, but they’ve also expanded to selling bridesmaid dresses. Check it out. For more events this weekend and next, hit up Here Comes The Guide.